Is there a critical period for visual development? Vision is highly malleable, especially during the first two years of life. The brain needs stimulation in order to wire itself up properly during this pruning period. Once this is over, the cortex cannot rewire itself drastically no matter how much stimulation is applied. A particular visual skill first begins when synapses initially form in its underlying circuit. Afterwards, it is subject to modification by experience only if synapses have undergone the refinement phase.However, given that different parts of the visual system undergo refinement at different times, this period of sensitivity to visual input differs among individuals. Vision is highly malleable until age two, following a decline until reaching ages 8 and 9. Is there a correlation between visual experiences and later visual preferences? It seems to be the case. Most of us are raised in “carpentered” environments, or surrounded by rectangular buildings and houses, so we have slightly better acuity for both horizontal and vertical orientations than other objects such as diagonal orientations. In contrast, Canadian Indians that have been raised in more traditional teepee-shaped “houses” have a better acuity for oblique angles than those raised in normal department/house-like environments. So there is a correlation between these two. Early childhood visual experience does in fact have a long-lasting impact on perception and visual circuitry wired in the brain. Might this subtle difference influence whether this baby becomes an artist or a soccer player? It might! Eliot, L. (1999). What’s going on in there. How the brain and mind develop in the first five years of life, 237-239. 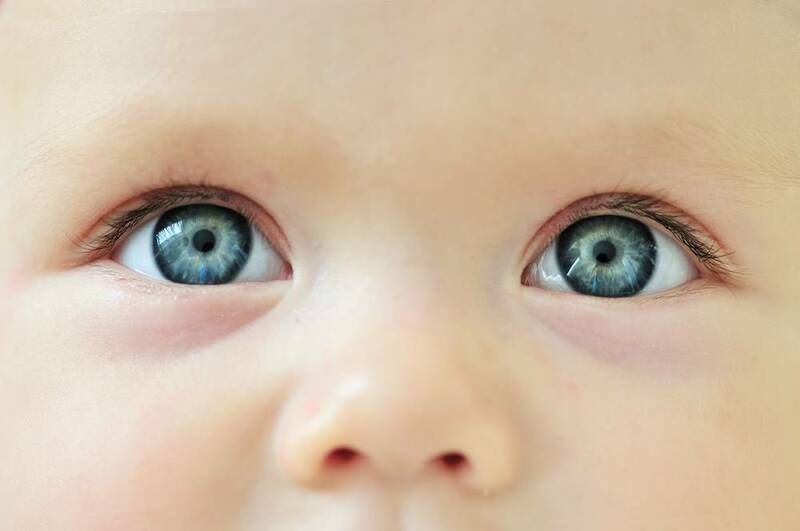 Vision is highly malleable, especially during the first two years of life. The brain needs stimulation in order to wire itself up properly during this pruning period. Once this is over, the cortex cannot rewire itself drastically no matter how much stimulation is applied.